Hair & Beard Comb made in 1,5 mm Stainless steel. Lasts probably for a life time! 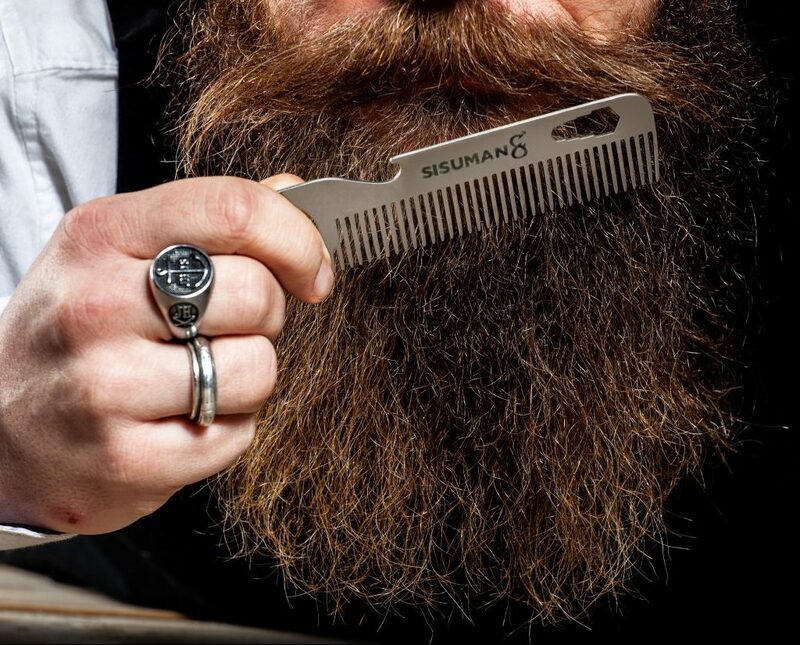 Steel Comb for Hair and Beard. Made in 1,5 mm Stainless steel. 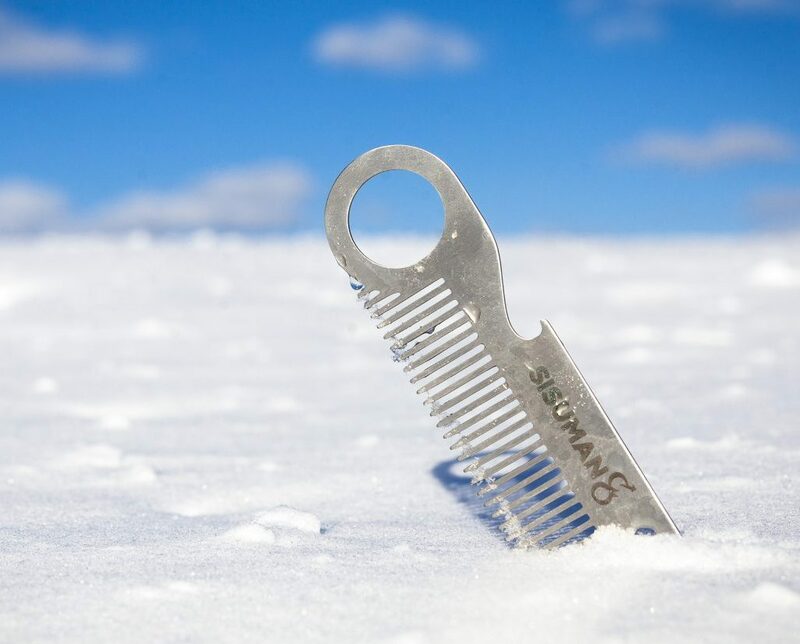 And if that isn’t enough, this comb have a bottle opener and works like a small wrench! 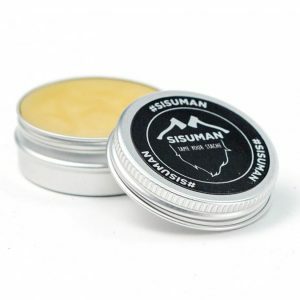 This one is perfect to have in your pocket for unexpected situations. Buy a Comb that lasts. Buy a full Beard Care Package here!